We have been working hard on a massive upgrade – “One-Collection”. This upgrade is free and offers better functionality in all areas. The collection and file edit pages have been completely redesigned to include new and improved features and tools including better search options, sharing tools, increased SEO and client privacy options. The new user interface now also supports all sales (prints, downloads and stock licences) and distribution options all from one collection. By upgrading your workflow will be easier, quicker and better overall. 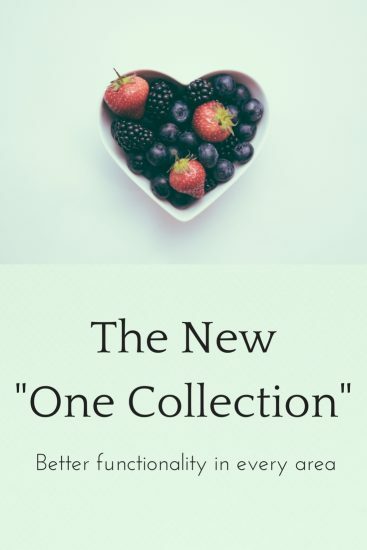 We have written a help article here to explain all the benefits of the “One-Collection” in detail.